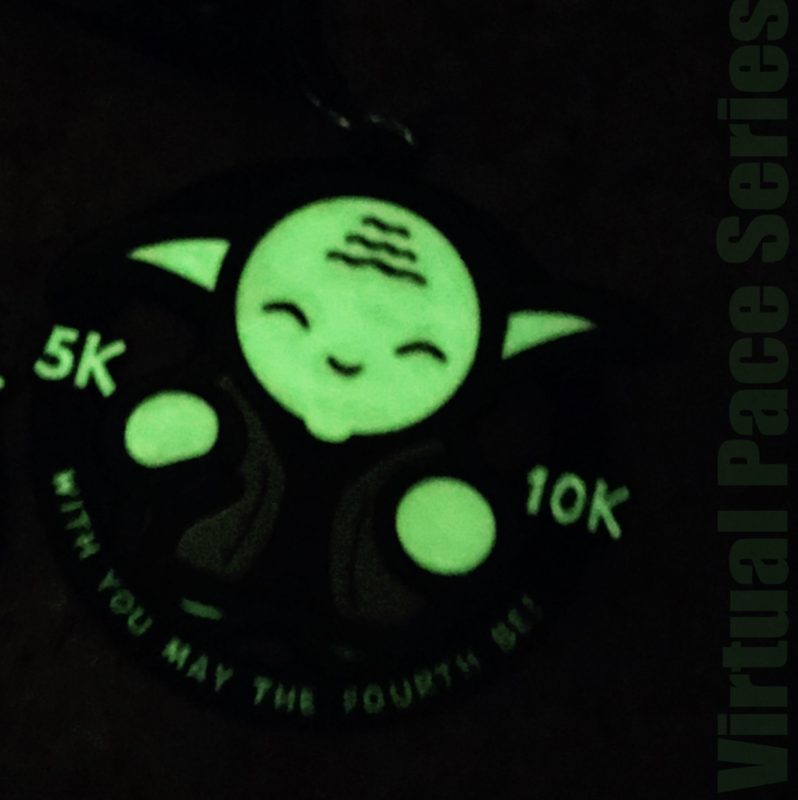 Join us around the globe on May 4th and summon your inner-power with a 5K/10K Virtual Run. 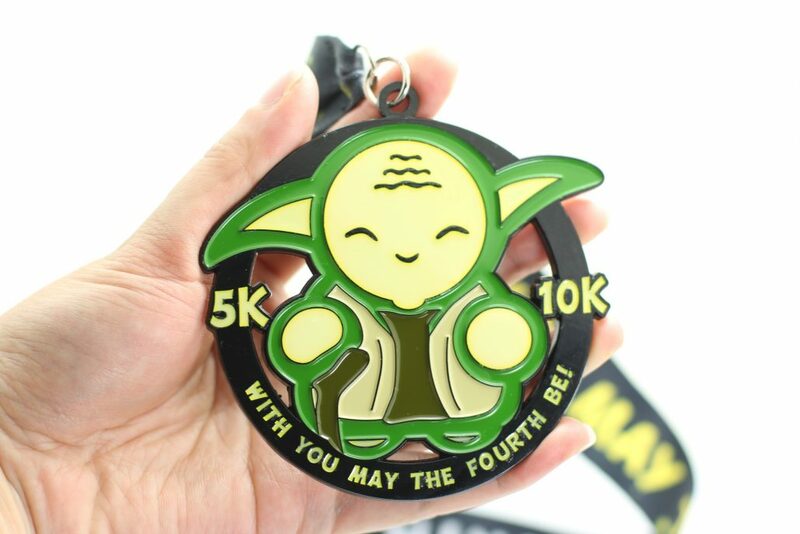 WITH YOU MAY THE FOURTH BE 5K/10K! 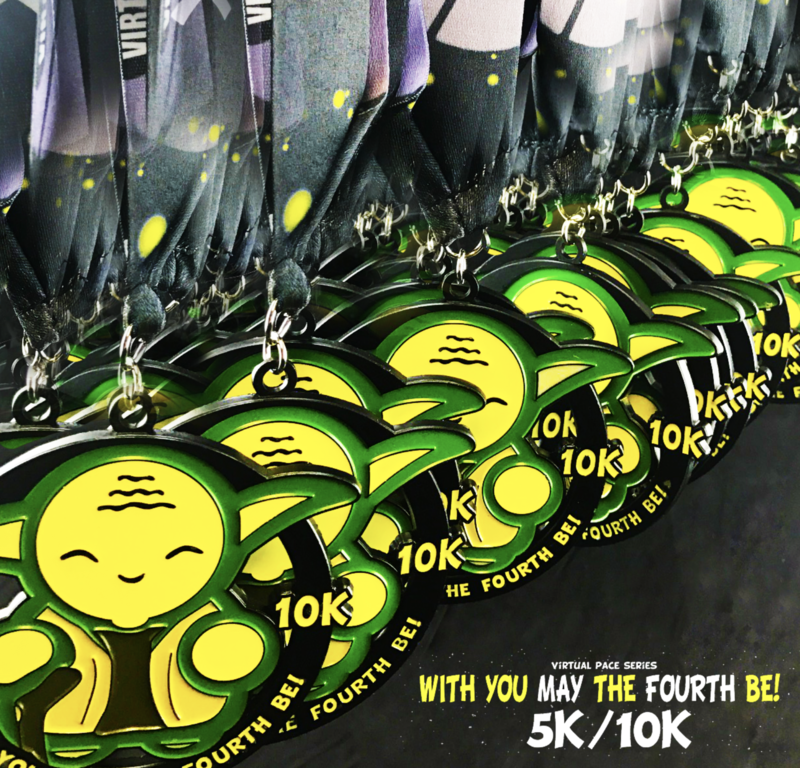 Registration includes GLOW medal and Tyvek bib. What is a Virtual Run? A Virtual Pace Series challenge can be done at any location and time during the open event date, simply choose your location then run/walk/jog/bike or even treadmill your 5K/10K at your pace. Submit your results and receive your medal. (US) Best Price It Is...Hurry You Must. (Canada) Best Price It Is...Hurry You Must. (Int’l) Best Price It Is..Hurry You Must.